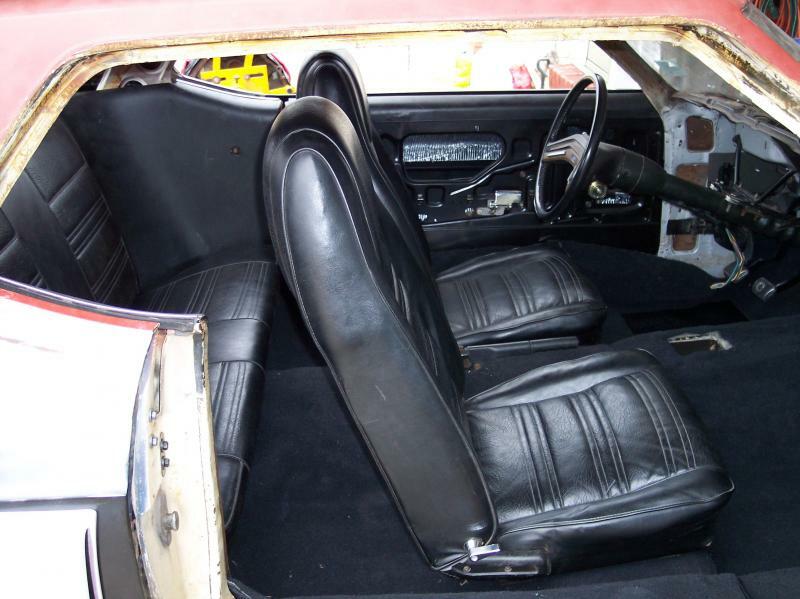 Bob C asked if I had any Mustang plans for today & Jim asked if I was going to lay it out here, so here it is. Earlier this week when the temp was mild I finished welding in the trans tunnel reinforcement panel & cover for the center mount parking brake handle. 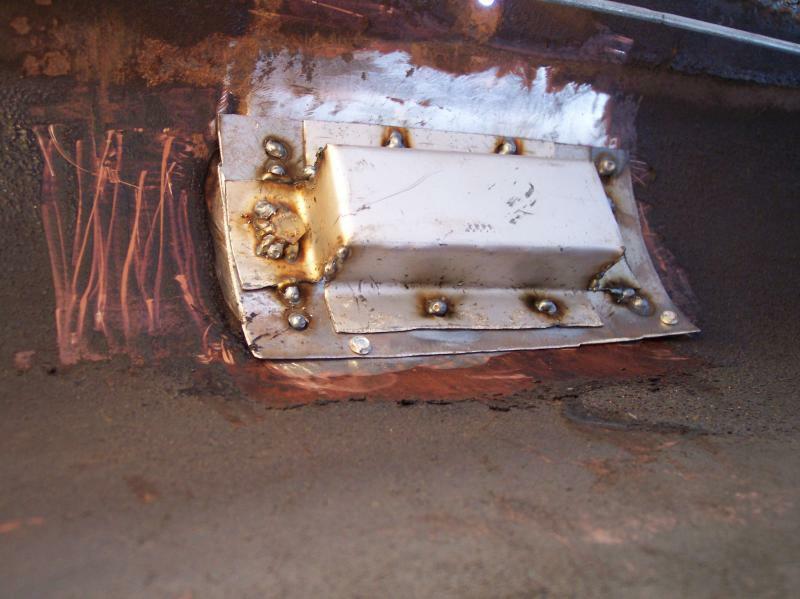 I welded 2 bolts to the reinforcement cover so when I welded the cover on the 2 bolts stick up through the floor to make bolting in the park brake handle a 1 person job. Installed the center mount parking brake handle assembly. Finished installing the Fat Mat under carpet sound deadening insulation. A little back round, I acquired the car as a rolling shell that was being stripped for parts so I saved it from the crusher. That was back in 2001, after moving to upstate NY, a few year business venture & 2 more moves I was back at working on the Mustang in 2010. In 2011 we moved back to NJ but this time to southern NJ where the work on the mustang has been almost non stop. Since the mustang has spent its whole life (as far as I can tell) in NJ it suffered from a lot of rusted out sheet metal due to the dreaded road salt. I taught myself how to weld replacing the many panels that needed replacing on the Mustang. I have replaced the l/s trunk floor, rear gas tank support panel, tail light panel, rear valance, l/s & r/s outer wheel house's, l/s & r/s quarter panel skins, l/s door shell, r/s door skin, l/s full floor, r/s lower firewall (toe board), l/s & r/s front inner fender panels. So if anyone is interested & has nothing to do for a few hours here is the link to the full build thread. 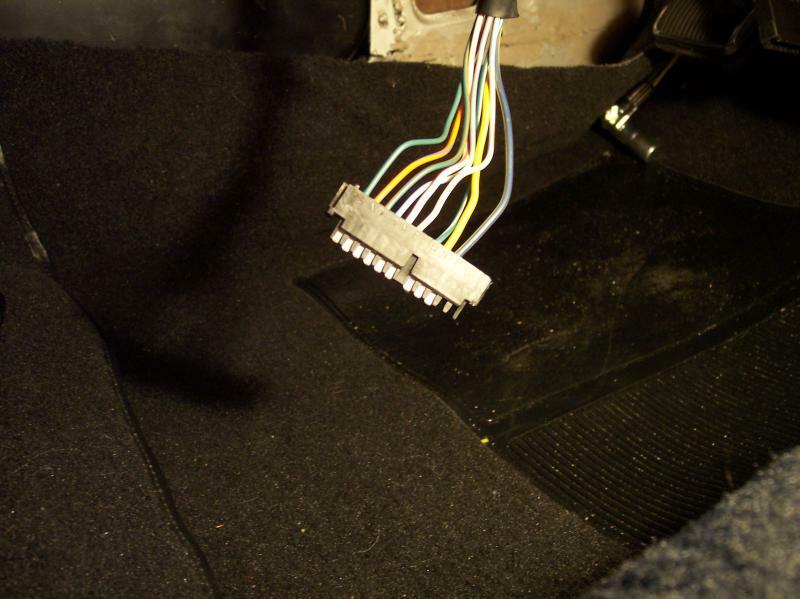 Today I installed the new carpet, & the 2 firewall grommets for the new wiring harness. Wow that's going to be nice. Started the install of the AAW wiring harness, & mounted the relay pack. Oh my! Looks like you have your work cut out for you! 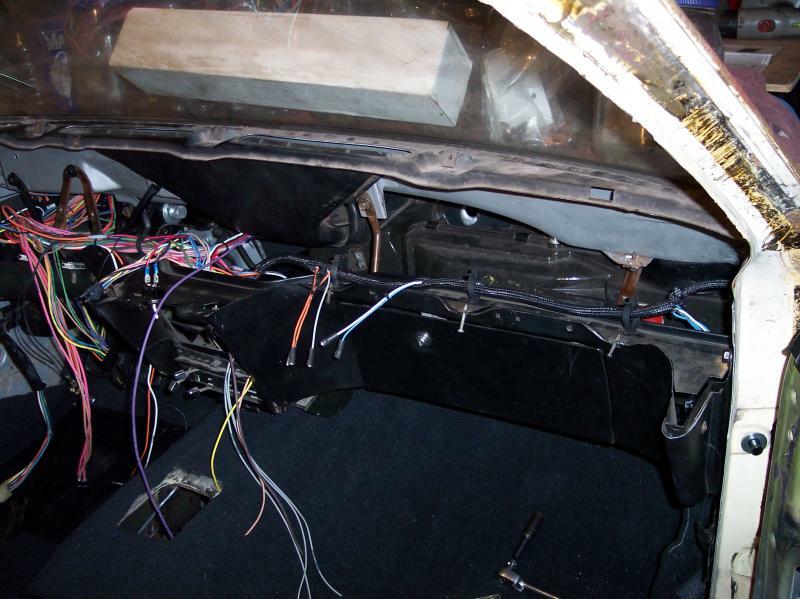 Yesterday I started fishing the wires through the firewall to the engine compartment. I don't envy you a bit with this part of your project. 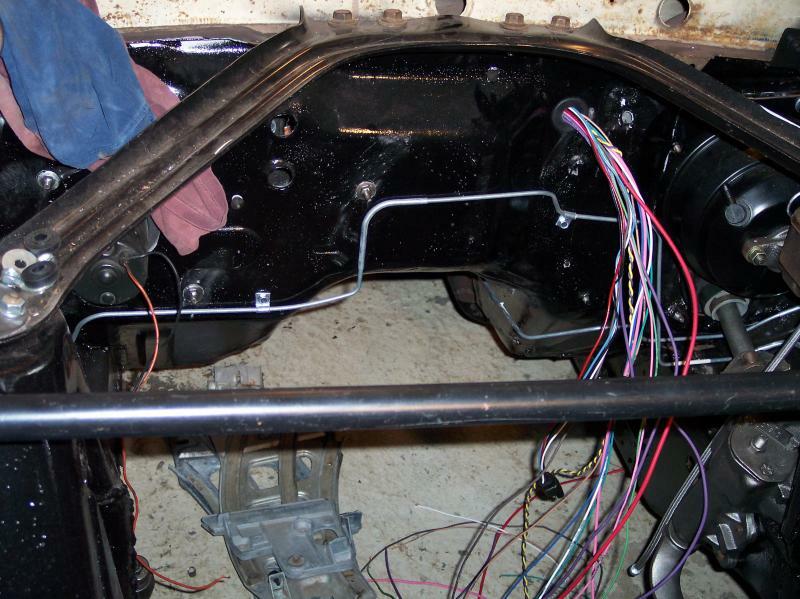 I had to do it, the old wiring in it was 49 years old & I just did not want to trust it with all the work I am doing on the car. Cool note; my 1969 Mustang & my 2000 Ranger were both built at the same assembly plant in Metuchen/Edison, NJ 32 years apart. 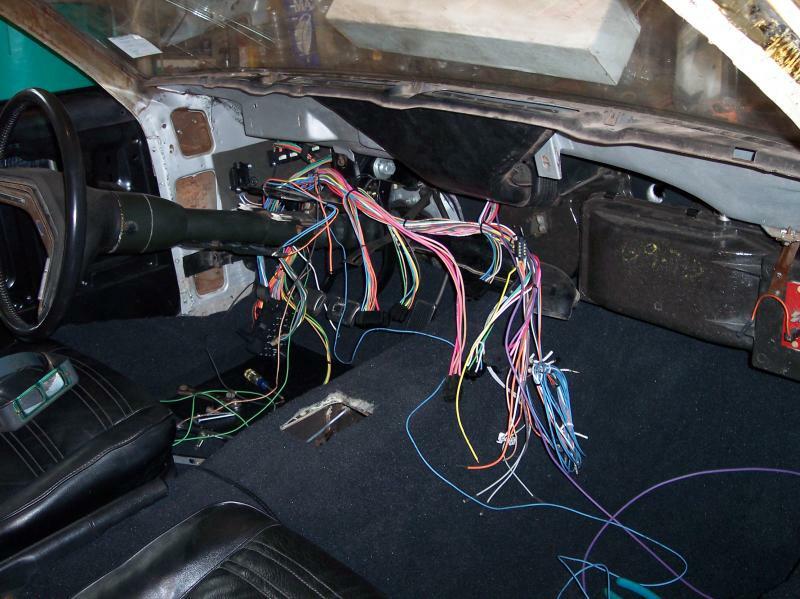 Today I fished the rest of the wires through the firewall for the forward lights & accessories. A little cluttered with wires inside. 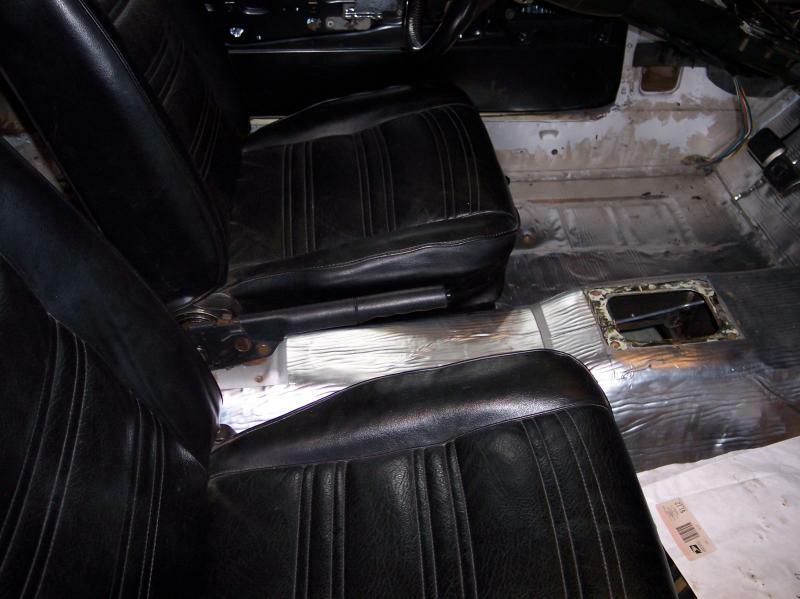 Yesterday afternoon after work & this afternoon I mounted the fuse box, hooked up the head light, dimmer, wiper, ignition, & door jamb switches, connected the under dash lights, cigarette lighter, ran the wires to the back to the side interior lights, & re-installed the dash board. Keep watching then, there is more to come. I am not a big fan of wiring but this is being done out of necessity. I can't imagine how much this would cost me to have someone else do it, plus I would rather do as much as possible on the Mustang myself. 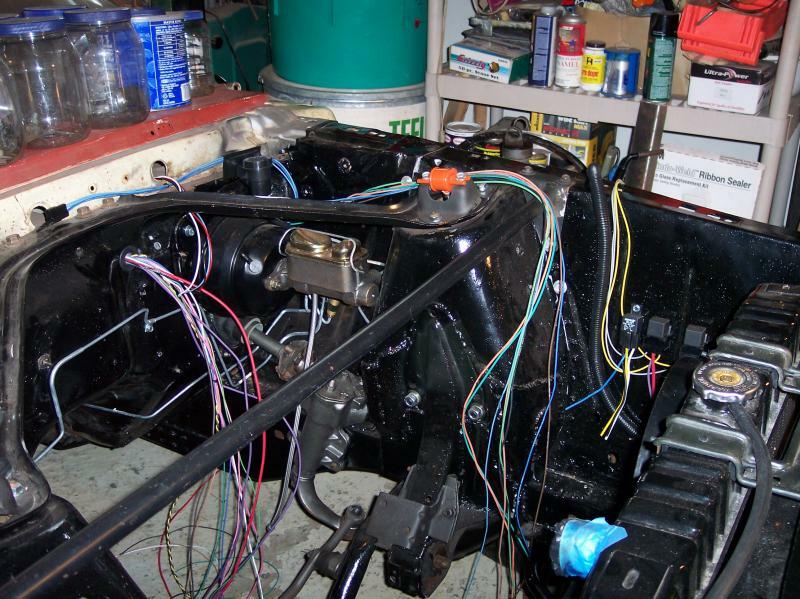 Wiring is a tedious job, and must be done correctly or it can go up in flames very fast. This for a couple weeks will probably be my intro; more wiring work today. 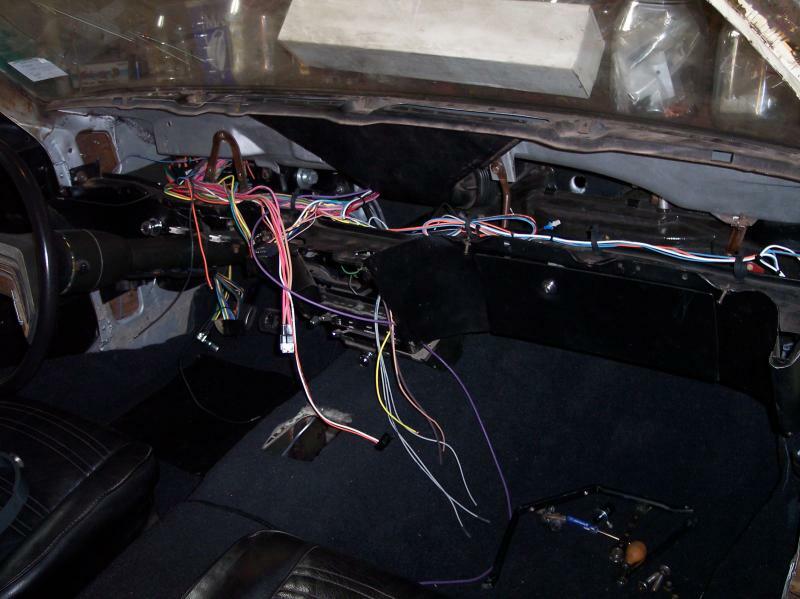 Yesterday & today I wrapped the r/s of the harness with TechFlex harness wrap, installed all the under dash grounds, & hooked up the light for the ignition switch, & the heater/defroster controls. 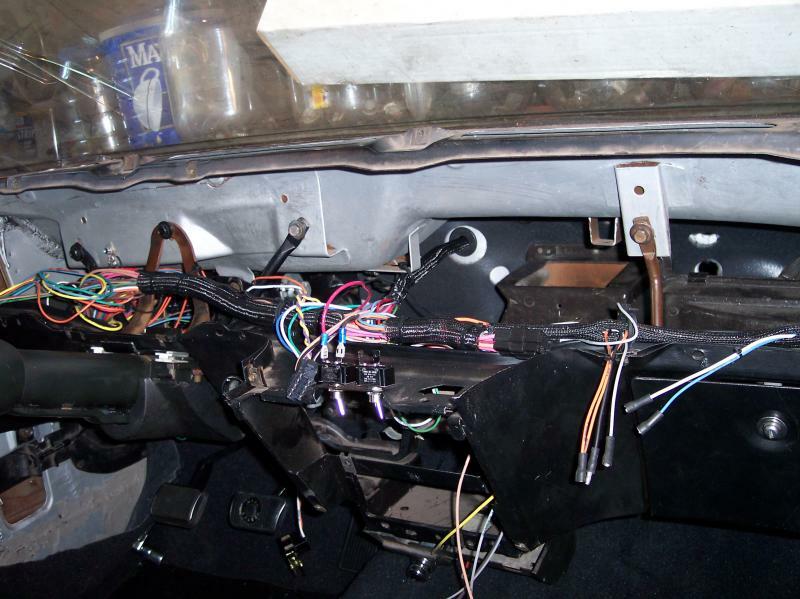 Today I spent a few hours in the garage working on the turn signal switch wiring. I had to cut off the Ford plug & install new terminals & install them into the AAW supplied plug to mate up to their harness plug. Was that by design, or one of those "uh oh" moments? mhoward wrote: Was that by design, or one of those "uh oh" moments? That was the companies (AAW) design. 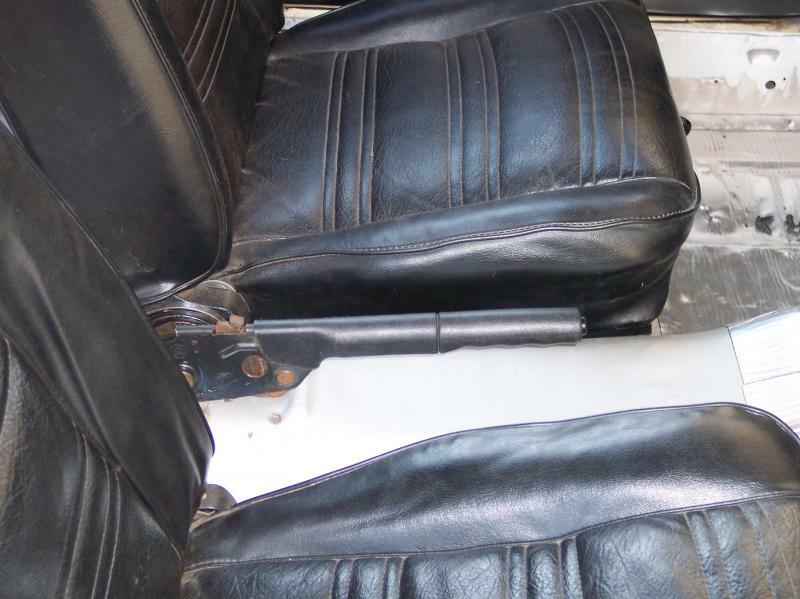 They use that plug because it works with all GM vehicles, & most aftermarket steering column's. Ford's are different so I had to clip off the Ford plug & use the GM style plug. Then I assume there were instructions for the procedure. Makes sense; fit the most vehicles that way. Wow, you did a big job. I used the Fat Mat in the Ranger Cab; just need to do the doors and roof but it quieted the Cab a lot, little to no road noise now. Today I wrapped more of the under dahs harness & ran the r/s dome light wire to the rear. Today I made the small harness that runs from the blower switch to the blower resistor. 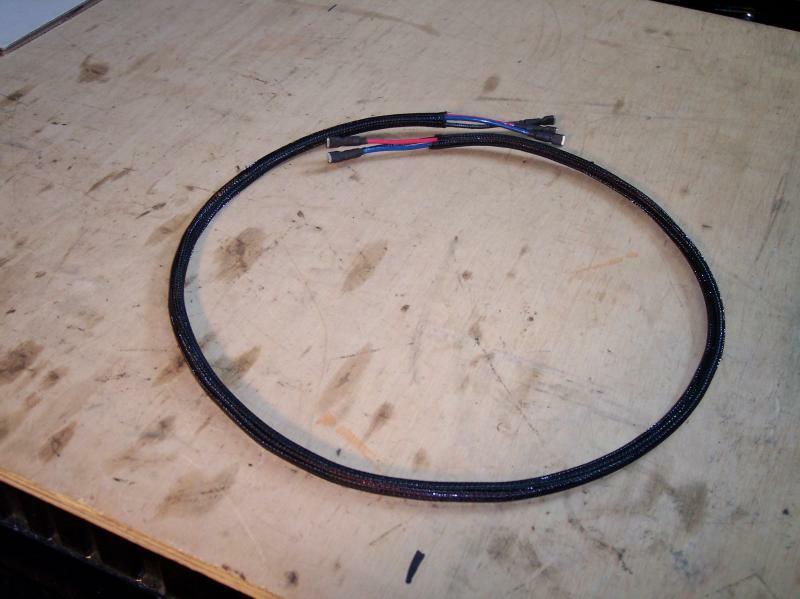 That wiring is not included in the AAW wiring kit. Page processed in 0.2846 seconds (18% database + 82% PHP). 133 queries executed.